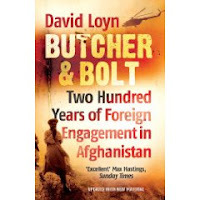 This Friday I will be chairing an evening at the Phoenix Theatre in London’s Charing Cross Rd where BBC Correspondent David Loyn and War Correspondent Sam Kiley will discuss their latest books and the war in Afghanistan. It promises to be an illuminating evening. 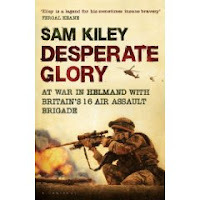 Tickets are £3 and the event starts at 7pm.Contact marcus.gipps@blackwell.co.uk to reserve tickets.